Factory workshop,warehouse,gym,square,garden street light,countryside street light,factory pendant high bay light,supermarket. 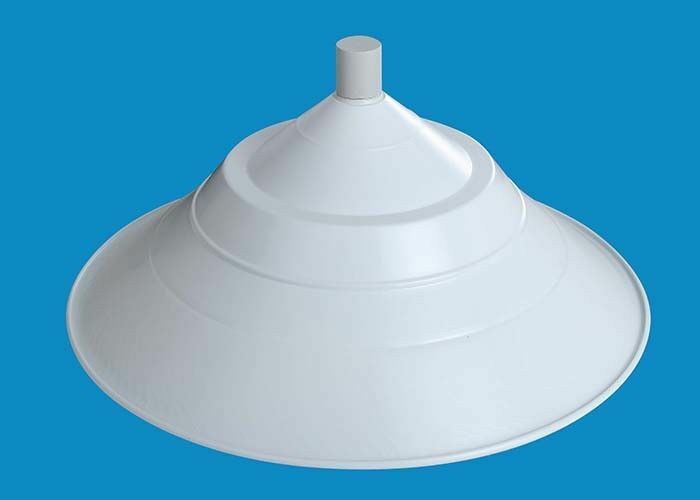 1) IP65 Waterproof,dust-proof,rain-proof,rust-proof,widely used in many areas. 2) High brightness 5730 SMD LED,90 ~ 100lm/W,Ra>80,long life time. 3) Aluminum housing,good heat dissipation. 5) E27 holder,easy and convenient to install and replace. combination between lights and buidling. 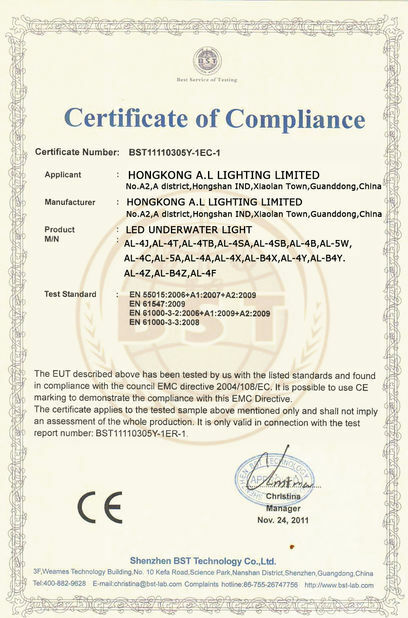 Our factory specially designed for Europe market,during this two years,it has very good feedback. Using superior raw materials,made of high quality aluminum which helps heat dissipation. Low consumption of power and the rate of conversion of over 95%. Advanced IC constant current driver with shot/open current protection.over/low voltage protection. No harmful radiate spectrums such as UV or infrared ray radiation included,and mercury free. More than 25000 hours working lifetime,low cost of maintenance. No noise or flickering,superior thermal performance,high applicability,easy to install and maintain.